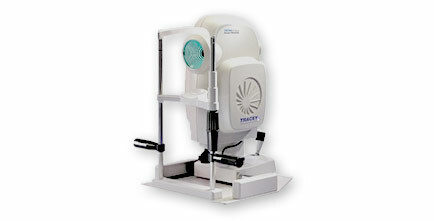 The HOYA iTrace™ Surgical Workstation is the only complete diagnostic device based on advanced ray-tracing technology that isolates and quantifies corneal versus lens aberrations. The precise preoperative metrics it provides allow surgeons to more accurately predict post-surgery outcomes with greater confidence, select the best IOL and best implantation for each patient, and potentially avoid complications. 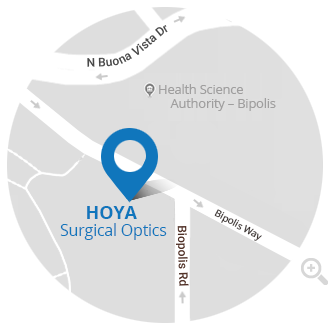 Improved measurement and placement of toric IOLs is another critical function performed by the HOYA iTraceTM Surgical Workstation. Even one degree of placement error can result in a 3% loss of effectiveness*. That’s why any practice implanting or considering toric IOLs will find this diagnostic device to be extremely valuable. * Data according to “Simple method for accurate alignment in toric phakic and aphakic intraocular lens implantation” by Joseph J.K. Ma, MC, FRCSC, Santos S. Tseng, OD in 2008 ASCRS and ESCRS, Elsevier, Inc.